Serpaco Painting is Charlotte’s premier interior and exterior painting contractor. As the local authority in painting, our team of experts can handle any interior or exterior painting project. We also offer a range of carpentry options to help you improve the look, comfort and energy efficiency of your home. In this post, we discuss how we do this through the services we provide. 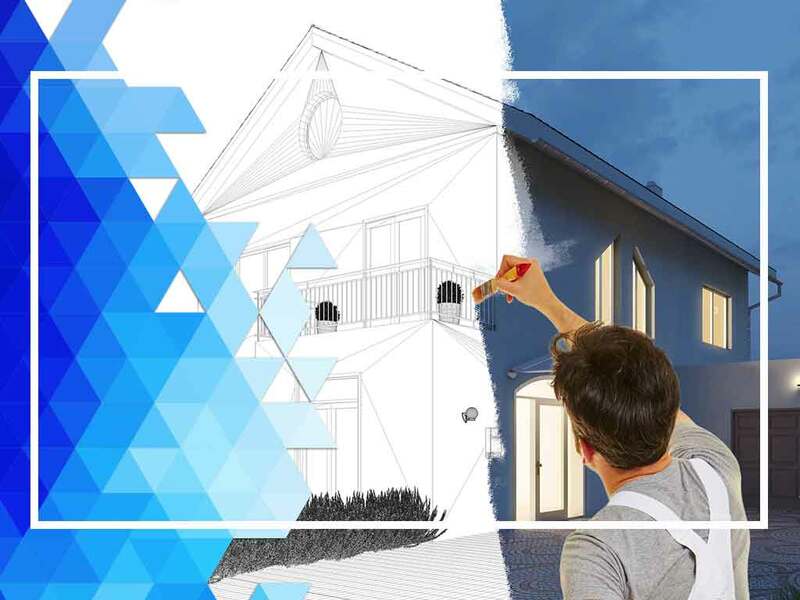 Most homeowners avoid painting their home’s interior after a remodel, not realizing it’s how you “top off” your entire home improvement project. Think of it as the icing to your remodeling cake — an important last step to ensure the long-lasting appeal of your home. Through our expert interior painting services, our team delivers durable and beautiful results with our interior coating system. We fill holes, fix damaged areas and do any necessary carpentry or repairs to your interior. Siding is a great addition to any home. It’s a more resistant alternative to exterior paint, and also doubles as a secondary weather barrier for your home. Specialized siding, such as vinyl and fiber cement, also come in insulated variants that raise the energy efficiency and comfort of your home. As your local siding contractors, we offer high-quality siding from James Hardie®. Our selection of high-quality fiber cement and composite siding are designed to handle North Carolina’s climate, and engineered to last for decades. On top of improving your exterior aesthetics, you also secure your home from the weather year after year. Decks are great additions that increase the value of your home. As with any investment, they require long-term care to ensure your continued enjoyment. On top of our expert painting services, we also offer deck restoration. We’ll restore your home’s deck to its original or even better condition. Serpaco Painting is ready to help you with your home improvement needs. Call us today at (888) 879-7377 to learn more about our services. We offer interior and exterior painting throughout Charlotte, NC and other parts of North Carolina. Copyright © 2019 Serpaco Painting. All Rights Reserved.